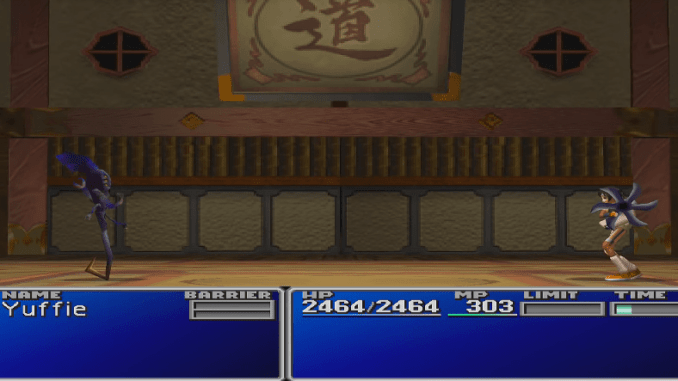 A boss guide for Chekhov in Final Fantasy (VII,) including boss stats, attacks, and strategies on defeating it. 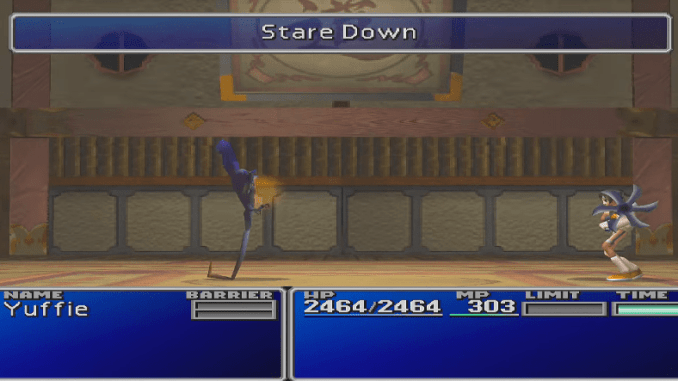 Chekhov stares at Yuffie and paralyzes her. 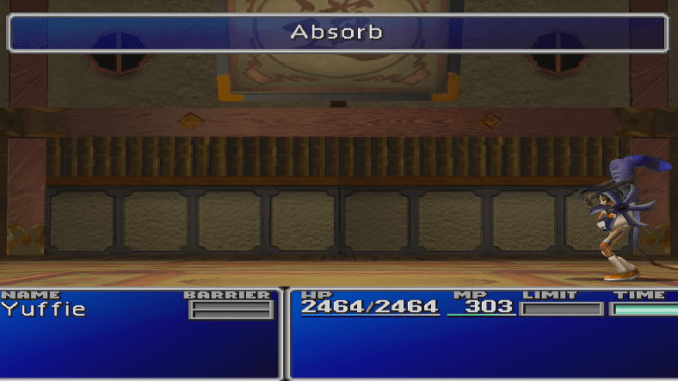 The boss absorbs some of Yuffie’s HP and transfers it to his own HP meter. 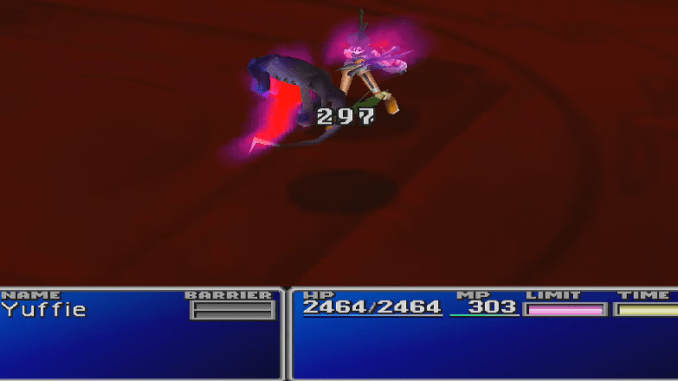 Have Jem Ring equipped to be immune to the boss’ paralyze attacks. Don’t forget to regularly have Barrier up during the fight.